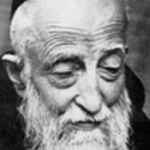 St. Felix of Nicosia is just one of 58 Capuchin friars and nuns, from the 16th to the 20th century, who have been honored by the Church as Saints and Blesseds. 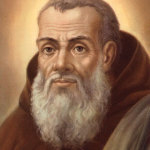 This prompted the late Pope John Paul II to say, “They say you Capuchins are poor, but you are actually very, very rich. 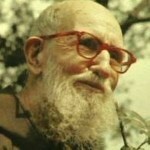 You have Saints.” It is no surprise that he noticed this, since he personally canonized 5 of our 15 saints and beatified 33 of the 43 blesseds. 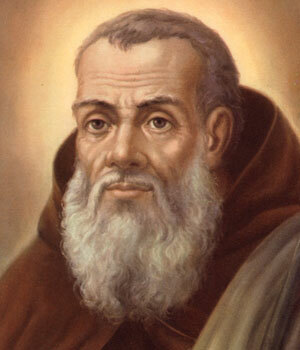 Founder of the Franciscan movement. Known for his commitment to a life of authentic poverty and minority in the service of his Brothers and Sisters. Francis saw the Glory of God reflected in all of Creation and proclaimed this in is great Canticle of Brother Sun. 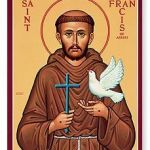 St Francis is the Patron Saint of Ecology and Peace. Co-Foundress of the Franciscan movement with St Francis of Assisi and foundress of the Poor Clare Contemplative Nuns. Clare came from a wealthy family in Assisi however she was so taken by St Francis’ way that she left all this behind to live a life of poverty, prayer and service. 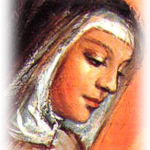 She was a woman of heroic virtue, courage and deep relationship with God and neighbour. 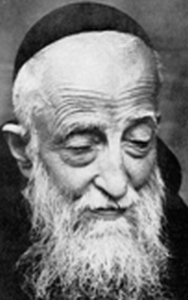 Felix was also known as Brother Deo Gratias. This nickname reflects his total dependance on God’s infinite Mercy and Goodness. Felix is known as a ‘Saint of the Streets’ and spent most of each day ministering to the poor on the streets of Rome. He was also a wise spiritual director and his counsel was sought by Bishops, Cardinals and even Popes! Fittingly, he is the Patron our our Capuchin Day Centre for Homeless People in Dublin. Lawrence was a man of learning, wisdom and prayer. He served as Minister General of the Order in a time of great instability and change. His leadership and vision enabled the Order to successfully navigate these challenges. Lawrence was a powerful and effective preacher which stemmed from his deep interior life and relationship with God. 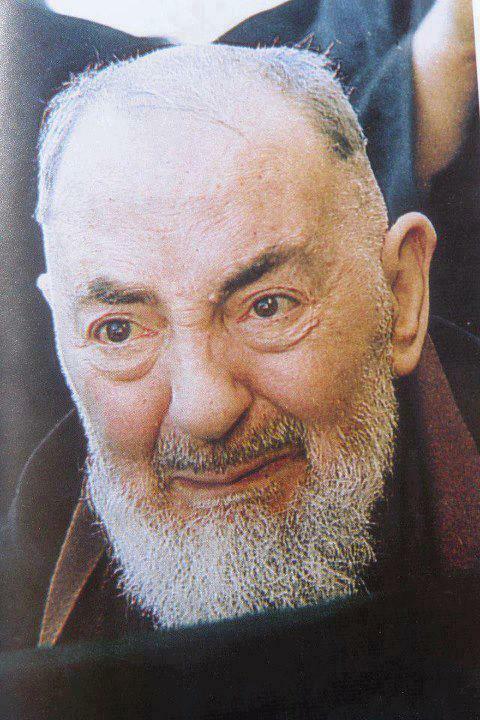 He had a particular devotion to and respect for the Eucharist and, we are told, that he often spent up to four hours celebrating Mass. 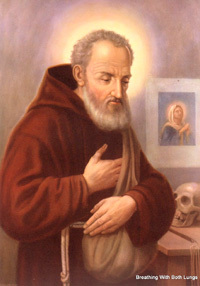 Capuchin places of learning are, even today, dedicated to his name. 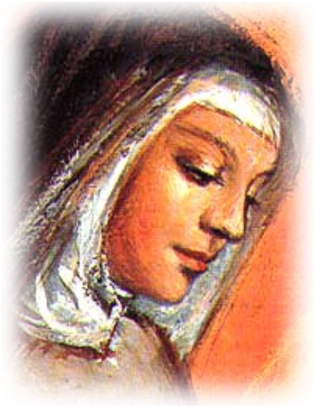 Veronica was a Capuchin Poor Clare, also know as the ‘Capuchinessess’, whose lives were lived in silence, prayer and often extreme poverty. Veronica’s sanctity only came in the latter part of her life when she began to enter more deeply in to the mystery of Christ’s suffering; so much so that she bore some of His wounds on her body. 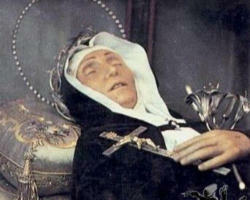 Veronica suffered greatly both from these painful wounds and also from the years of spiritual darkness she experienced. In the midst of all this, she knew God existed and that God is love. Veronica remains a heroic and inspirational woman. Crispin knew everyone and everyone knew him, considering him a close personal friend. He possessed an amazing ability to integrate a life of feverish activity, on the one hand, with a solid interior life. Without concern for his own wellbeing, Crispin cared for those stricken during the frequent epidemics that struck the area. As questor, he begged for food, not only on behalf of his Capuchin brothers, but also to provide for all the needy of his “big family.” Crispin was convinced that much of human misery, both material and spiritual, was due to injustice. He therefore set about to confront social injustice by admonishing merchants, reminding people of workers’ rights, and asking forgiveness of debts whenever possible. Crispin is a model for our modern times. 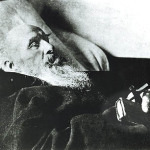 Conrad was a simple man with heroic faith in God and a deep devotion to the Mother of God. From this firm foundation flowed his compassion for others, especially those who suffered most. Conrad had little education and was know to say ‘The Cross is my book’. 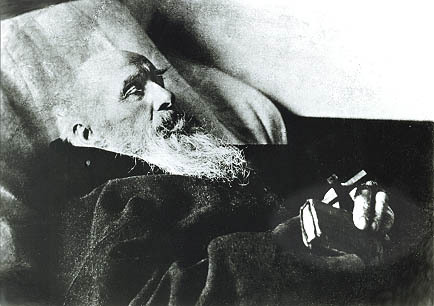 The Mass and Eucharists Adoration was central to Conrad’s long and hard life. He had a deep compassionate wisdom which could only have come from God, in Whom he trusted implicitly. 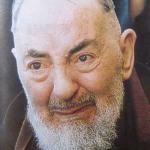 St Pio is undoubtedly one of the world’s best know and loved saints. He spent most of his life as a Friar in the remote Friary of San Giovanni Rotundo in Italy. People came form all over the World to seek the Saint’s council, to attend his Mass and to participate in the sacrament of reconciliation. 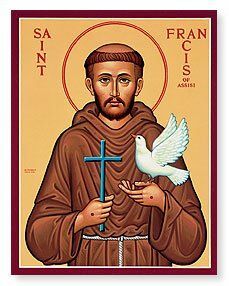 Like St Francis, Pio born the stigmata on his body right to his death. 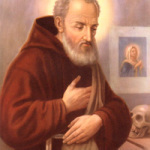 St Pio was canonised by St John Paul II in 2002 and to this day millions of people visit his shrine in San Giovanni each year. Solanus is best know for his ministry as ‘door-keeper’ at the Capuchin Frairy of St Bonaventure, in Detroit. 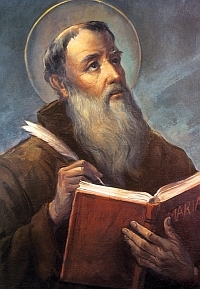 Thousands of people came to the Friary to seek Solanus’ counsel and advice. 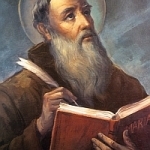 Solanus struggled with his studies and was eventually ordained as a simplex priest, meaning he did not have the full faculties of a Priest and most often he just said Mass. 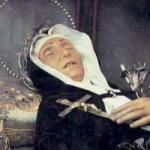 His great love of the Mass and of the Missions urged Fr. 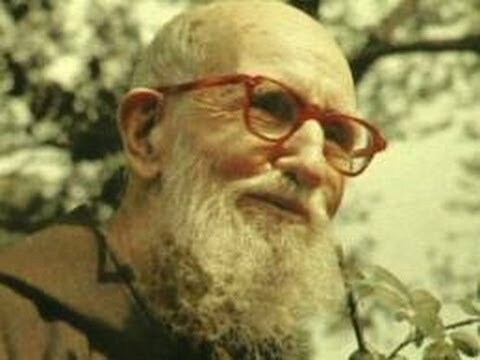 Solanus to work constantly for the Seraphic Mass Association. This apostolate had startling results and responses from the people whom Fr. Solanus enrolled. Many cures were reported. He was a man of extraordinary child like faith, which grew in glorious intensity through the years. A man of great prayer, hope and compassion, Solanus has a lot to teach us about how to provide a genuine ‘welcome’ to those in need. Solanus was made blessed in November 2017 at a ceremony in Ford Field, Detroit, Michigan.